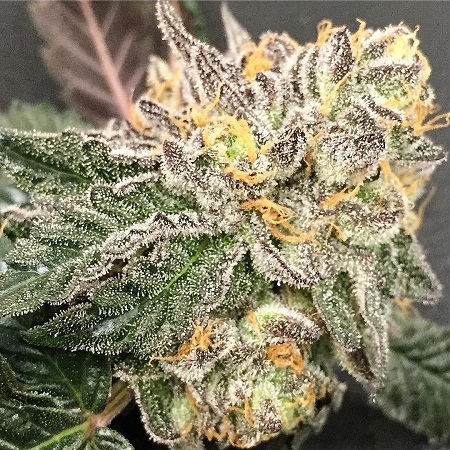 Gelato BX by Purple Caper Seeds is a amazing indoor plant. 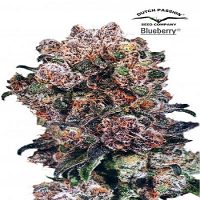 Gelato BX Regular Cannabis Seeds by Purple Caper Seeds: Gelato BX by Purple Caper Seeds is a amazing indoor plant. Grows well organically or hydroponically. This is a very connoisseur flower. Delicious flavor and hugely powerful effects that regularly test at 25% THC. Gelato has a flavor like a sweet sorbet, with fruity blueberry and orange flavors. The aroma is just as sweet, with a lavender citrus berry bouquet that has a woody effect. Although it has a tasty flavor, Gelato is definitely best loved for its effects. 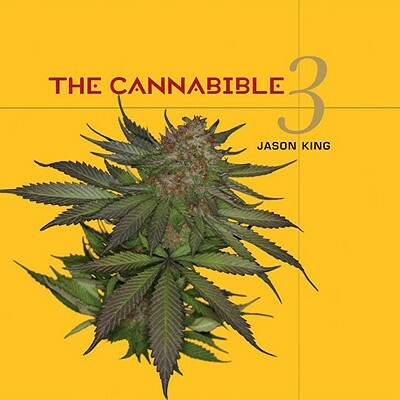 Even with its indica dominance, the high is head heavy in nature and won’t leave you sedated or couch-locked. Finishes dark purple. 1.5 lbs indoors per 1,000w. Gelato BX has bright green clusters of individual buds. In most indoor gardens, the buds don’t form grandiose colas but rather grow up several branches in small groupings with wide node space. 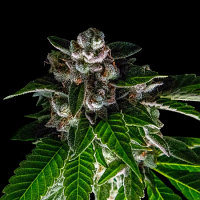 Under natural outdoor conditions, OG Kush plants can form massive spherical bushes, resembling fruit or nut trees. 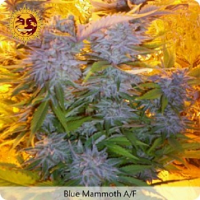 Grows vigorously in soil, hydro, or outdoors in temperate climates. Vegetative growth of about 14 days from clone is recommended, and it works well in Sea of Green setups.